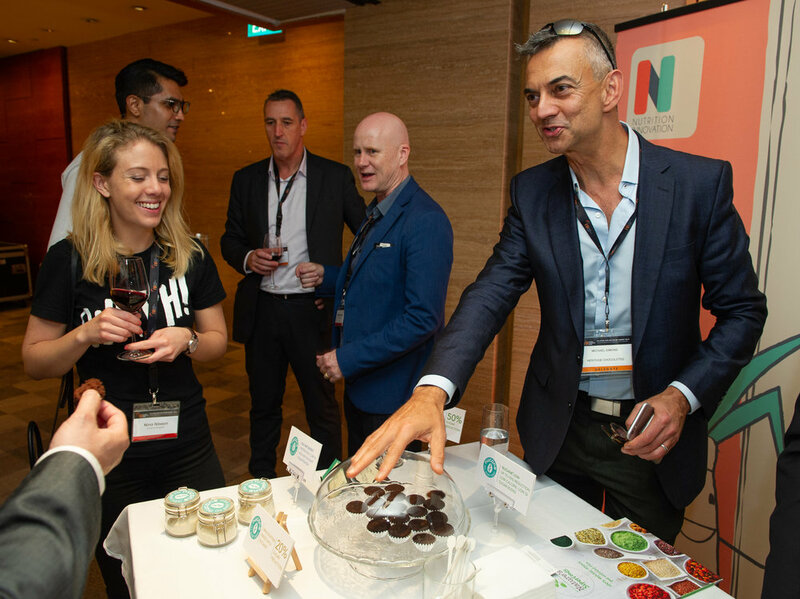 Nutrition Innovation participated in the the inaugural FIA Industry Summit in Singapore as one of 10 selected showcase innovators. The summit is a platform for learning. 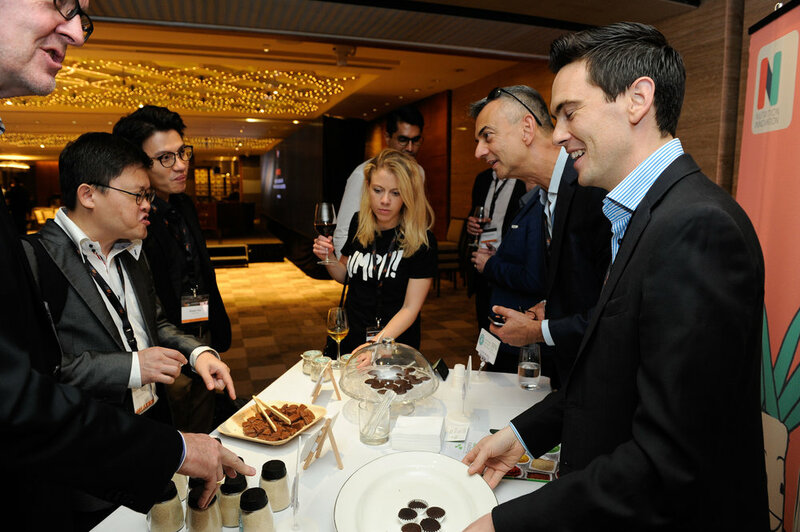 sharing and showcasing leadership in food. 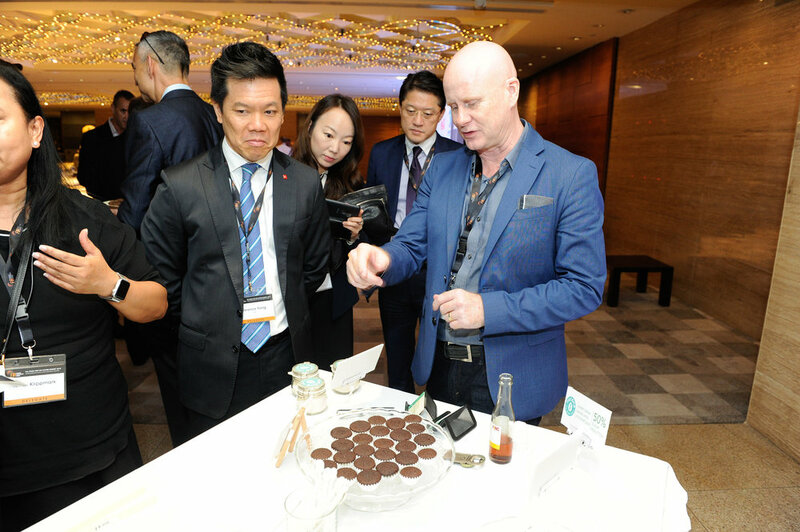 Nutrition Innovation sampled new innovation including low glycemic sugar and up to 50% sugar reduction samples as part of the growing family of innovations from the Nucane brand. The Minister was also present to speak to Singapore's leadership in food tech and announce a new initiative called "FoodInnovate"
"FoodInnovate aims to harness the collective capabilities of companies large and small, food science experts, industry associations, market channels and government regulations to drive co-innovation efforts," said Minister Heng at the Food Industry Asia Food for the Future Summit held on Thursday May 21st 2018 at the Grand Hyatt Hotel, Singapore. 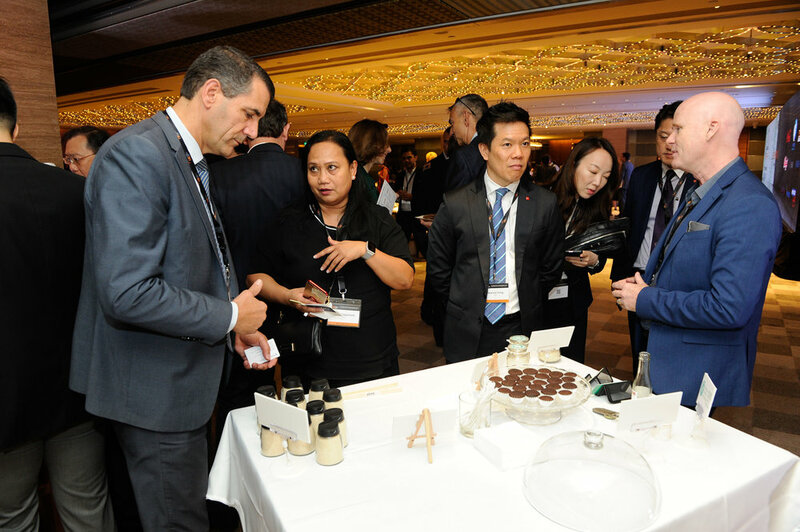 The summit brought together big names in the food industry - such as Coca-Cola, Danone and Unilever - to discuss issues affecting the industry's future.